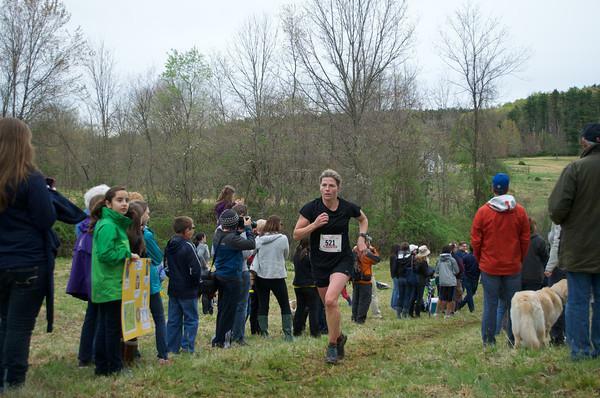 The 26th annual Leatherman's Loop 10k cross country race was held at the Pound Ridge Reservation on Sunday April 22nd. 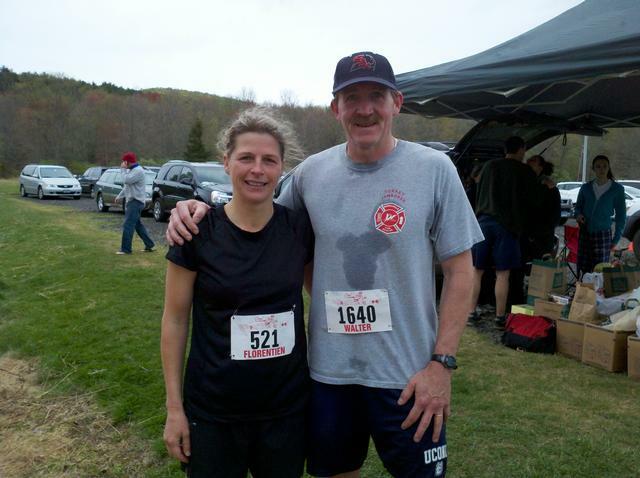 Assistant Chief Walter Walter and former BIFD Firefighter/EMT Florentien deRuiter both participated in the race for the second consecutive year. 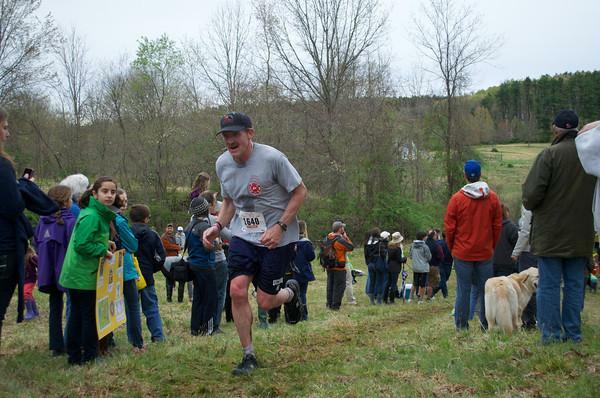 The course travels through the Pound Reservation and includes running through mud bogs, climbing steep hills, navigating around stones, roots and downed trees, and crossing 3 waist-deep streams. Amazingly, with nearly 1,200 other participants in the race, for the second consecutive year Florentien and Walter emerged from the 6 miles of wooded trails to find themselves side-by-side and ran to the finish line, finishing back-to-back with less than a second between them!!! Less than a second apart both years!